Shopping for windows for your home can often be a daunting task. After all, windows can often contribute so much to the overall aesthetic appeal of your house. When considering which windows to add to your house, it is important to consider both the interior and exterior of your home. When deciding upon the right windows for a room, consider not only how they will brighten the room, but also how much wall space they will be taking away from it. The entryway of your home often says a lot about the rest of your house. An entryway which has been tastefully designed can provide a remarkable first impression, while also setting the tone for the rest of the house. Whether you choose sidelights, or above door fixtures, these can provide your entryway with light, views, as well as add to the exterior appeal of your house. If your home boasts remarkable views, or you simply want to add natural lighting, bay windows can easily offer many of these advantages. Bay windows can make perfect additions to any alcoves or nooks in your home, as well as provide a feeling of connection with the outdoors. If the exterior of your house looks like one big piece of roof, you can add dormer windows in order to help break this up. Apart from adding great internal lighting to your home’s interior, dormer windows can also help balance the exterior architecture of your house. If you are looking to provide stunning views and additional lighting to your home, you may already be looking into adding window walls to your home. Window walls can provide a room with a feeling of openness, while also connecting you with the outdoors. The addition of contemporary windows can provide many benefits to a home. They allow for a clean, clear edge and will help give your home an updated feel. Further, these windows can also help you cut down on your energy bill, as they are created with the newest, green technology. 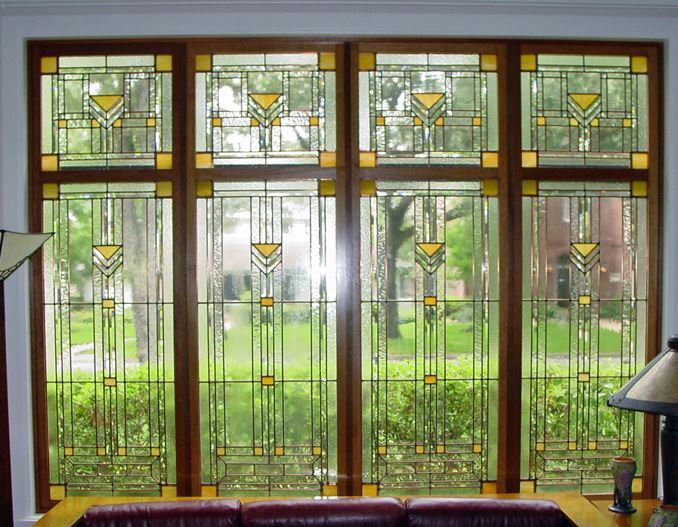 The addition of stained glass windows is a very simple way to provide your home with both color and character. 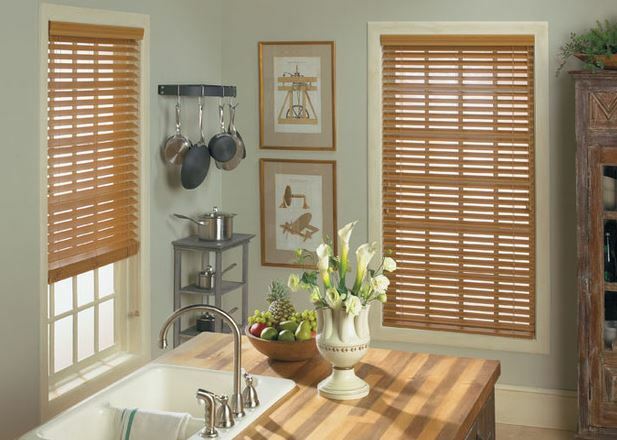 They can help instantly transform any neutral room in your home, while also not relinquishing any wanted privacy. Whether you want a modern feel, or are leaning toward adding stained-glass, take your time and make a decision that will bring out the best in your house. A Retro Teck Window upgrade will go a long way to making your home feel and truly be a place of comfort.